How is the media covering Stephen’s rally? Don’t you mean, Jon‘s rally? 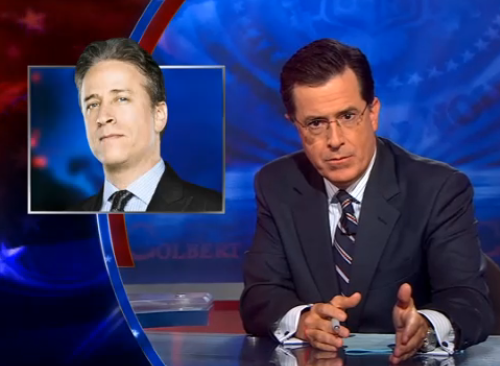 Jon Vs. Stephen – Will The Colbert Rally Happen?